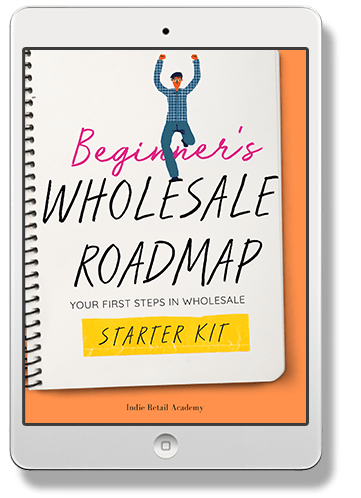 Sign up to the newsletter and get a FREE Beginner's Wholesale Roadmap! 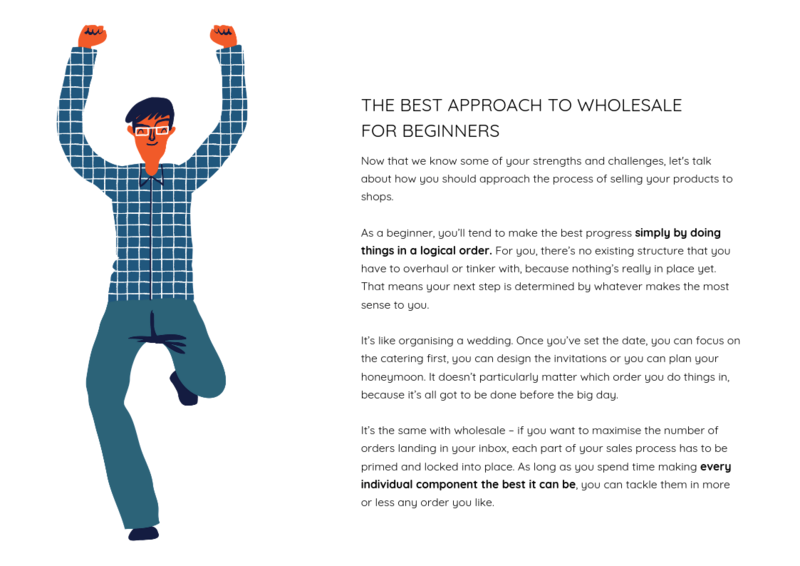 This straight-talking guide walks you through pricing for wholesale, line sheets and pitch emails. Download it now to avoid confusion and overwhelm. 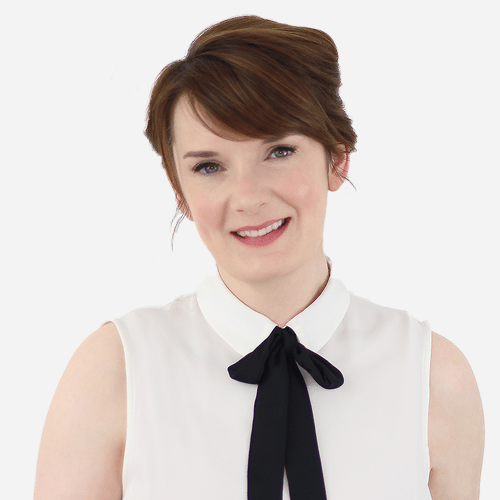 As an Indie Retail Academy subscriber you'll be sent weekly emails, bonus trainings and occasional subscriber discounts or special offers. Unsubscribe anytime with a click. We keep your email address safe. Here's a peek at what'll we cover. I'll show you the ropes! I'm an independent retailer who buys and sells lovely things like yours for a living, and I'm an artist too. 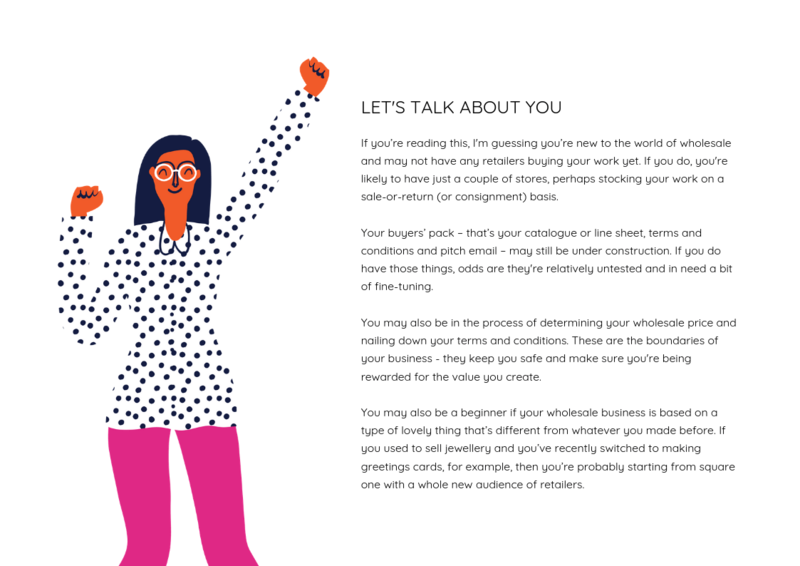 That means I can guide you through the process of getting ready for retailers, in a way that's specifically designed for creative people. 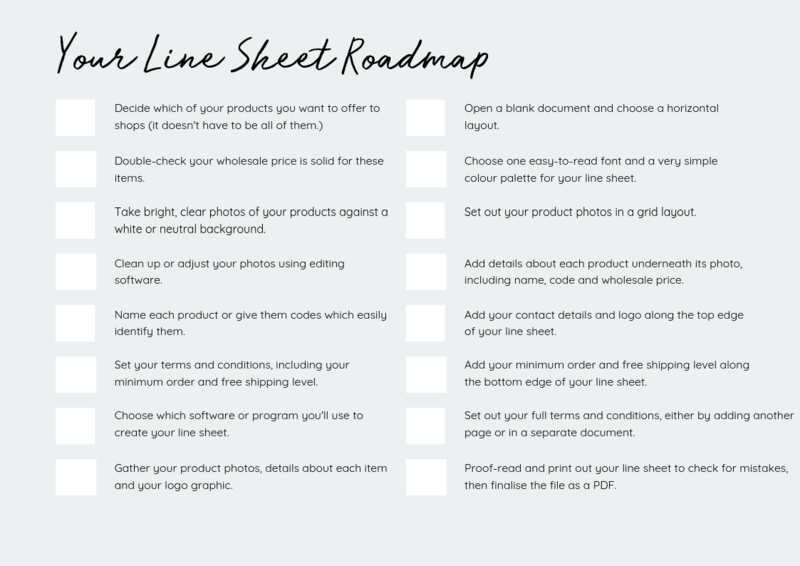 We'll take it step by step so you avoid overwhelm and common rookie mistakes.